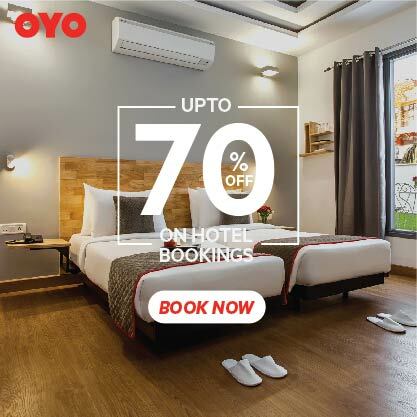 Emergency situation may come at any point of time. Either it may be a Medical emergency or Financial emergency or a sudden job loss, but in every such situation, you should have sufficient cash on hand to manage the emergency. If you don't have enough cash, it might result you a huge loss. Hence every one needs emergency corpus to tackle these emergency situations. However, many of us don't know where to keep these emergency corpus. They simply put idle in their savings accounts or at most in a Bank FDs or Postal savings. All these saving instruments provide safety to your corpus. However, when you count the inflation rate, the net yieldings from these saving instruments are almost negligible. So, what are the best saving instrument for keeping your emergency corpus with high safety and better returns than Bank FDs? Through STP, you can transfer fixed amount from Liquid fund to any Equity fund based on your risk appetite. This will provide more returns to the investor. This is my first choice in Liquid fund category. Franklin India Treasury Management Account Fund is launched in 2005 and is successfully giving consistent performance. Franklin India is also a very good fund house and is having very good other category Mutual funds. 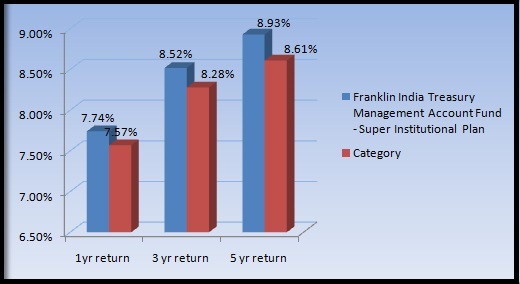 Hence this Franklin India Treasury Management Account Fund is best suitable for STP also to yield more returns based on the risk appetite of the investors. The portfolio of this fund consists of A1+ CoDs, Commercial Papers and Debentures. This fund is best suitable for the investors who wanted to maintain the Emergency fund and keep the corpus only for emergency purpose. If you keep the corpus for 3+years, then you will enjoy the tax exemptions on the yieldings. From the last 5 years this fund giving 8.93% returns to the investors which is better than the Bank FDs. This fund is also best suitable for the retired employees who wanted to withdraw money systematically every month with lowest risk. Axis Liquid Fund is launched in 2009 and since inception it has been giving 8.21% returns consistently to the investors. Axis Fund house is also one of the famous fund house in the country and is equipped with many good Mutual funds of various categories. 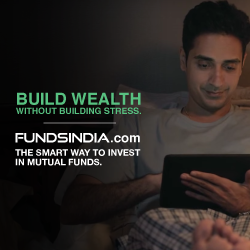 Hence, STP can be done from this fund to any other good Mutual fund of same fund house to earn more returns. From the last 5 years this fund is consistently giving 8.81% returns which is best in this category. Portfolio consists of CoDs, Treasury Bills, Commercial Papers and FDs. Because of the high quality debt securities in its portfolio, this Axis Liquid Fund is best suitable for maintaining Emergency fund and also suitable for transferring the corpus from high-risky investments into this fund before reaching the maturity periods. Birla Sunlife Floating Rate Fund is launched in 2005 and is consistently giving 8.13% returns since its launch. Birla Sunlife fund house is one of the best fund house in the country. This fund house is maintaining many 5-star/4-star rated Mutual funds of various categories and investors can blindly select any good Mutual fund of same fund house for STP based on their risk profile. From the last 5 years this fund has been giving 8.91% consistently. Portfolio consists of CoDs, FDs and A1+ Commercial Papers. This fund is not only best suitable for Emergency purpose but also for yielding better returns through STP. 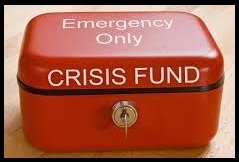 Maintaining Emergency fund is one of the best activity to start your personal budget. Investing into a good Liquid fund is a smart step to maintain your emergency corpus. The above 3 Liquid funds are the best in terms of performance and consistency. Maintain your emergency corpus which is equal to 6 months of your monthly salary to meet any unavoidable emergency situations.